If you’ve kept an eye on the Xbox One puzzle scene then you would no doubt have stumbled upon one of the many Artifex Mundi games that have hit the store over the years. Now though, there’s another – Noir Chronicles: City of Crime! 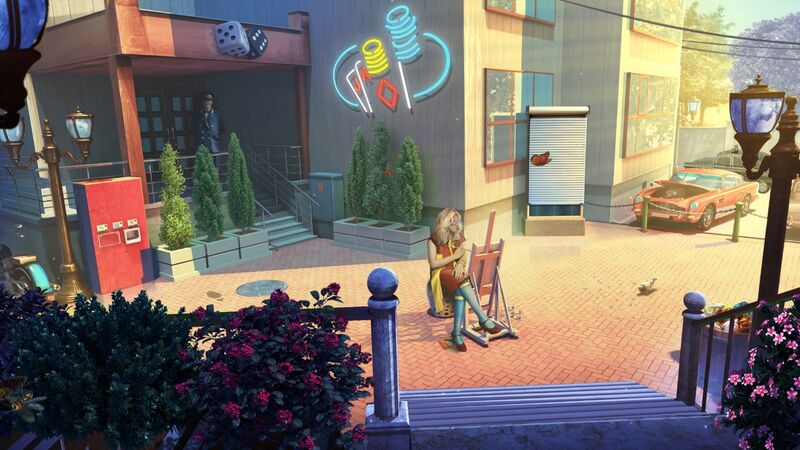 After originally releasing on PC, mobile, and Amazon at the start of 2018, we now see Artifex Mundi push their private-eye puzzler on to Xbox One, dropping players into the shoes of Alfred Fox and tasking them with moving on ahead in order to expose the deadly secrets of the City of Crime. Priced at £11.99, the latest puzzler from Artifex is certainly an intriguing adventure and one that will no doubt grip you from the first moment right up to the last, all as you move forward to try to uncover the truth from within. The Xbox Store will let you in on all that City of Crime can tell – will you ever find out who really pulls the strings in this vibrant but dangerous city? Keep an eye out for our full review of Noir Chronicles: City of Crime in the coming days. If you want to know more about any of the stuff that the brilliant Artifex Mundi have dropped on to the Xbox Store over the years though, this link will sort you out. Should you like what you see then you may well be interested to see that a full-on Detective Stories Bundle is also available. It comes in at £35.99 to deliver a bundle of Dark Arcana: The Carnival, Enigmatis 2: The Mists of Ravenwood and this latest tale in one easy to purchase pack.